JD Sports uses Aglo Systems’ lighting design service and LED products for its first Australian store. The ‘Undisputed King of Trainers’ opened its first Australian store at Melbourne Central shopping centre in 2017 using the lighting design service and LED product from Aglo Systems. JD Sports has numerous Australian store roll outs in the pipeline. JD Sports have a specific lighting requirement and design concept for all their stores which Aglo Systems worked within. This included precise lux levels for different areas of the store and 1.43m long suspended black linear extrusion throughout the site for general lighting. The interior design concept features black ceilings, black shelving, dark grey flooring and grey walls. To meet the required lux levels, Aglo’s lighting design team specified higher lumen fittings to compensate for the all over darkness in the store. 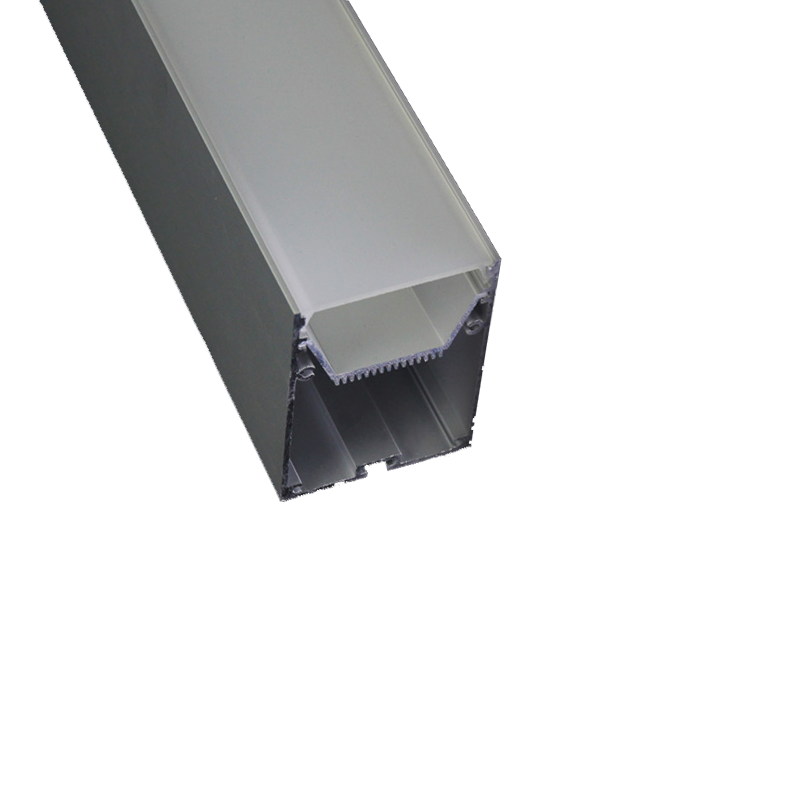 The linear extrusions were briefed to be suspended a certain distance apart. 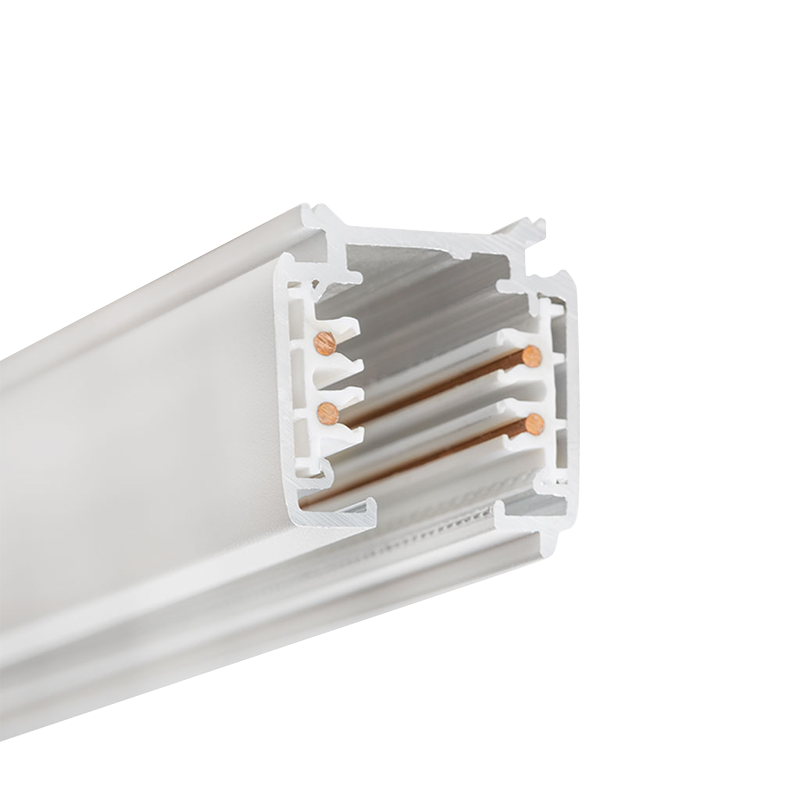 To meet the necessary lux levels for those, dual lengths of high output LED strip were inserted into Aglo’s ‘Stealth AS XL’ extrusion, thus making each linear fitting a total of 50W. 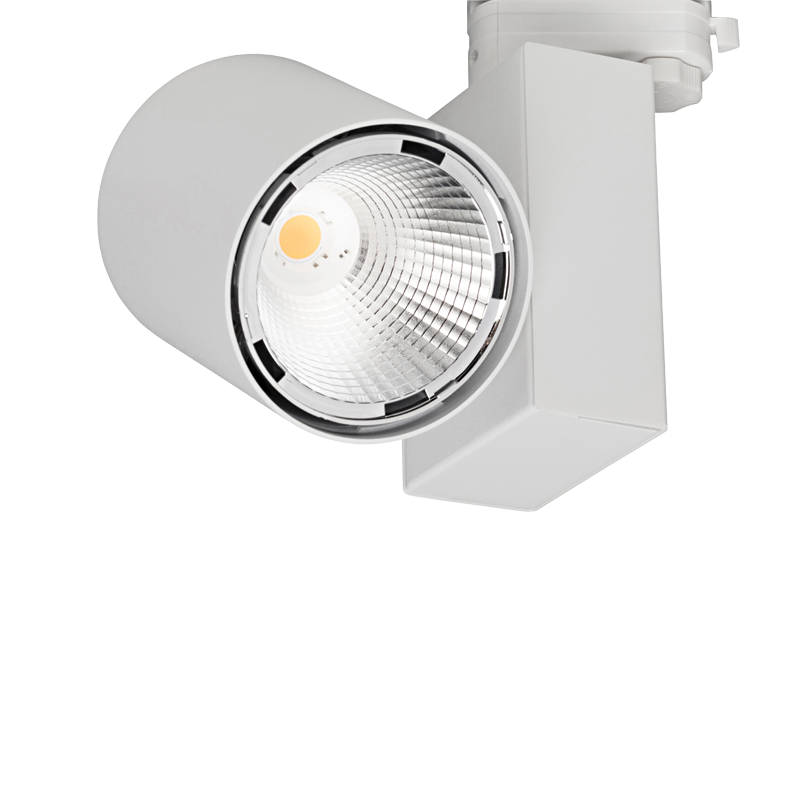 For the tracklights, Aglo specified our 24W Turin spotlight, which is neat and compact. 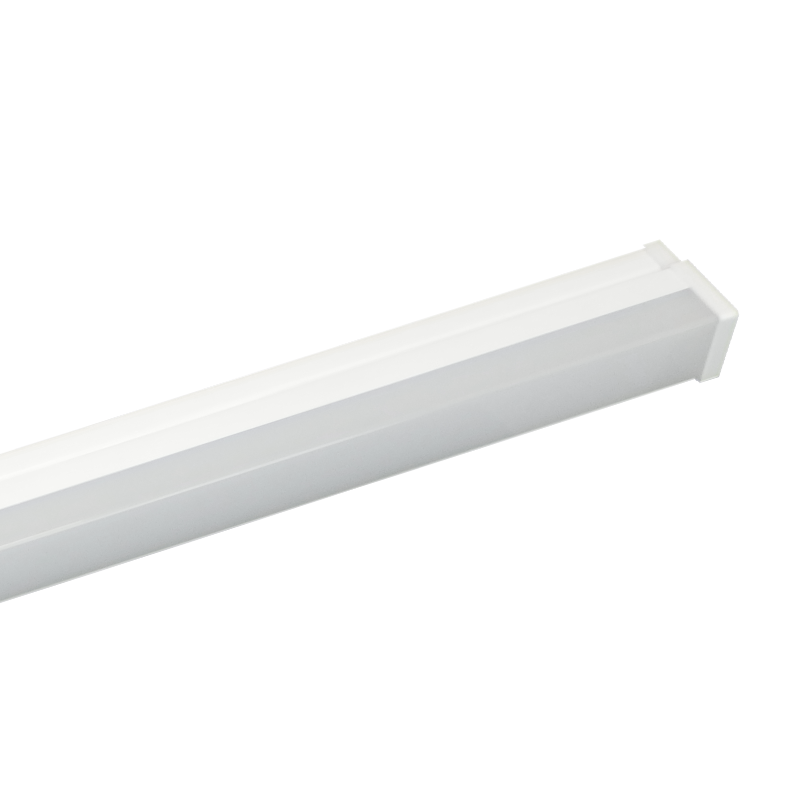 Aglo also sourced square Oyster LED lights for the change rooms specifically for JD sports. All lighting is high CRI90 to ensure accurate colour rendering of the merchandise and 4000K for a cool white light colour. Aglo Systems also provided a light angling service after installation where one of our team personally angled the fittings to ensure that every sales display was suitably illuminated.